in Los Angeles and surrounding areas. 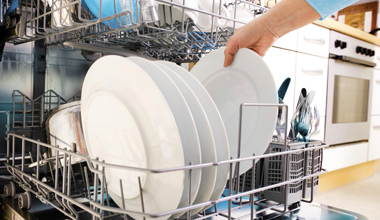 When Appliance break down, getting anything done can become a hassle. Let us help by providing professional appliance repair services and more. Our knowledgeable, insured and fully licensed technicians enjoy the challenge and respect the fact that you don't have time for an ailing appliance. They have the ability to fix most problems on spot. Our technicians are able to fix top brand appliances on the spot. They are brand certified and have complete knowledge of most appliances. 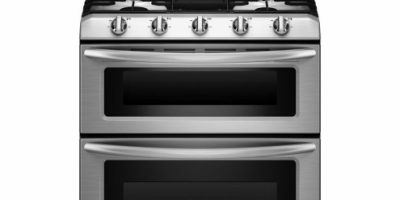 180 Appliance Repair is your local appliance repair company in Los Angeles providing emergency repair services in LA and nearby areas. No matter the brand and model of your household appliance, we will fix it. Our trained staff has years of experience specializing in repairs of refrigerators, freezers, dishwashers, washers, dryers, stovetops, Air Conditioners, heaters and furnaces. When your household appliance fails, you need not panic. Appliance repair experts at 180 Appliance Repair are just a call away! Our technicians are skilled, licensed and insured to provide you the best repairs in Los Angeles area. As your local appliance repair company in Los Angeles, we are dedicated to offering you a reliable, convenient, and transparent service. 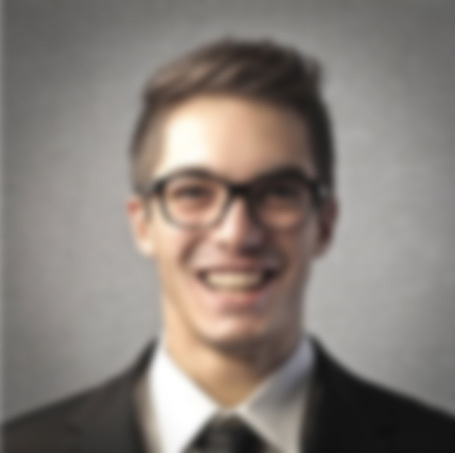 Over the years we have built a reputation based on honesty, expertise, and consistency. At 180 Appliance repair, we understand that you rely on your household appliances on a daily basis. 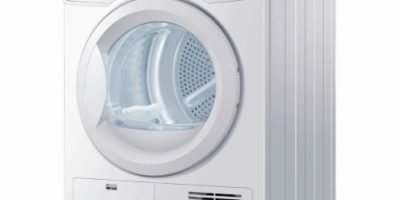 From washing dishes and clothes to providing you a cool and ambient atmosphere, these appliances make our life easier. That is why our experts work tirelessly to make sure appliances at your home remain in best working condition and offer same day repair service at very competitive pricing. We value our customers and work to earn your trust in our services. We strive hard not only to repair your appliances but fostering a long-lasting relationship. Our dedicated repair technicians provide prompt and reliable services regardless of the appliance you are using. Over the years, we have developed expertise in repairing and servicing even the less popular brands. 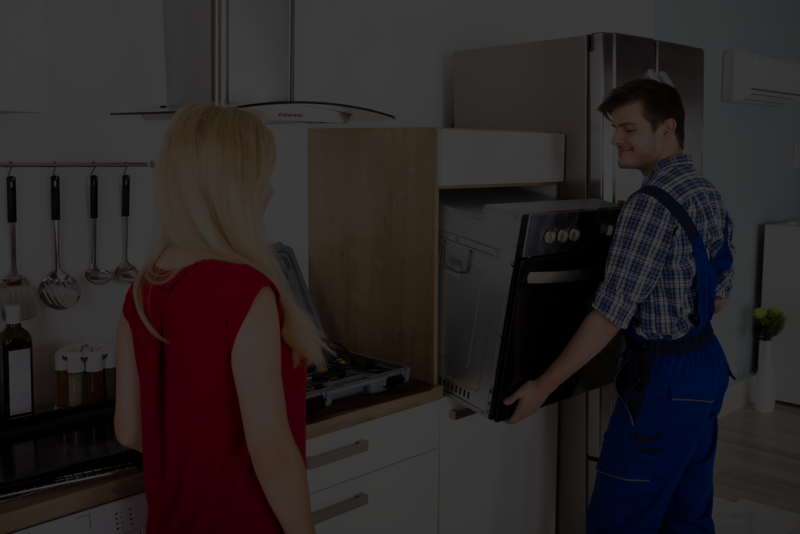 We realize that appliances fail without a moment’s notice; therefore, we offer 24×7 repair services to homeowners, landlords, restaurants, departmental stores looking for appliance repairs in Los Angeles area. It is because of our utmost dedication towards our work, many clients have faith in 180 Appliance Repair. 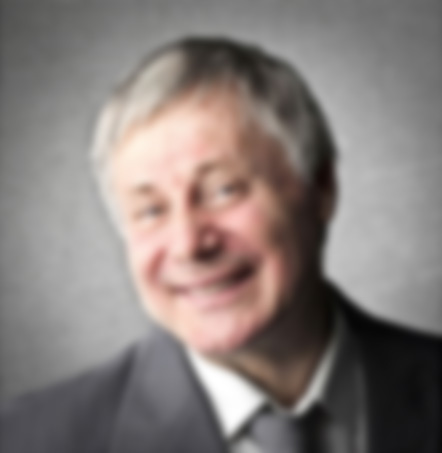 Client satisfaction is at the forefront of our minds. Our repair technicians work hard to win your trust and establish a long-lasting relationship. We are passionate about delivering a seamless customer experience throughout to meet the need of a functional and efficient home. Throughout the past, we’ve consistently exceeded the expectations of our clients and enjoyed repeat business from them. Don’t delay. Call our Los Angeles appliance repair experts at 213-545-7777 to get a free quote. 180 Appliance Repair offers fast and reliable repair service to get your appliances running efficiently. Here at 180 Appliance Repair Services, we understand how inconvenient it can be when your machine malfunctions. With your busy schedule, you need your appliances to be running efficiently, and when they don’t it can take hours out of your week. Your time is precious, so let the experienced technicians at 180 Appliance Repair Services help! Over the years, we have accumulated knowledge on even the most rare brands, and are sure to give you a quick and accurate diagnosis of your problem. Not to mention, our experts have access to the largest inventory of parts and components in the industry, which enables them to provide you with a speedy repair regardless of the make, model or manufacturer. 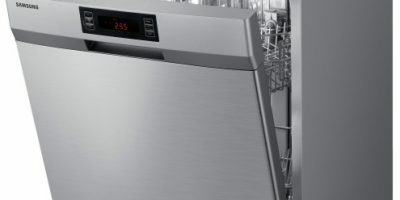 Number one choice for appliance repair Los Angeles and surrounding areas. Our technicians have access to a vast inventory of parts and components for you appliance, allowing them to complete the repair as fast as possible. Our customer service representatives are committed to giving you the best experience possible, and are available 24/7 to take your call. 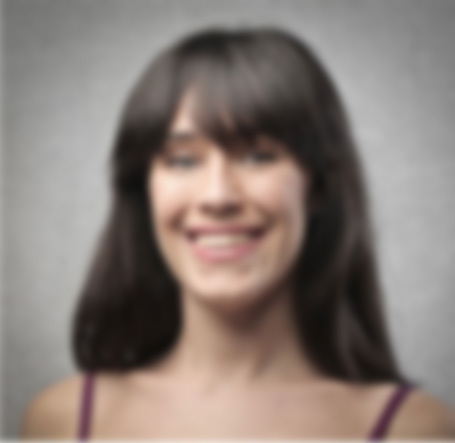 We understand how busy you can be, and we will happily schedule the appointments around your needs. No need to wait hours and hours on a repair man that might not even show; Our experts are punctual, professional, and will never reschedule on you! 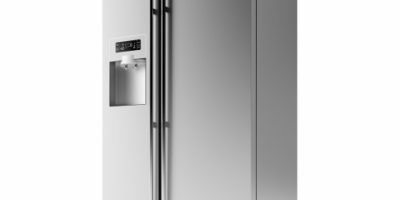 Featured Brands: Sub Zero, Viking, Miele, Wolf, Thermador. 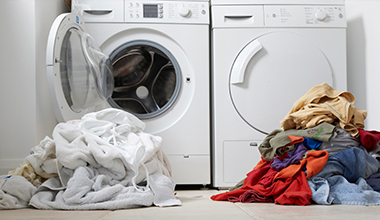 When your emergency strikes, don’t spend your hard earned money on a new appliance. Save, and call the pros at 180 Appliance Repair Services today! 180 appliance repair fixed my oven. The technician explained the problem and told me how much it would cost. Simple and easy, I recommend this company. Great timing for the upcoming Thanksgiving cooking! Thank you! My less than 7 year old french door bottom freezer stainless steel refrigerator just died 2 weeks before Thanksgiving! 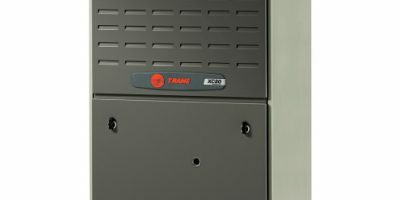 I found 180 Appliance Repair online, gave them a call and they sent technician to my apartment in less than an hour! He went to work, found the problem and told me what it would cost! He was finished in about 30 minutes and although the price was steep, I can’t be mad because everything is fixed and I will be able to enjoy the upcoming holidays without spending thousands of dollars to buy a new fridge! I would recommend this service to anyone who needed emergency repairs and I’m going to follow their advice about regular maintenance! 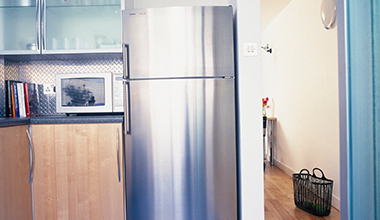 Refrigerator breakdowns can be costly: a day of food going bad could cost morethan a service repair visit. Most common cooling breakdowns are caused by very simple things. 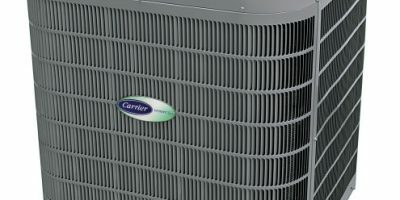 Follow these tips to solve most common cooling breakdowns. 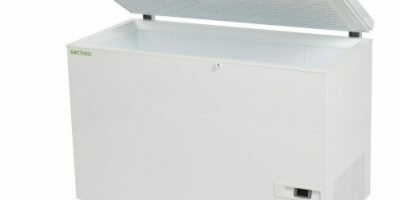 Your freezer has numerous essential functions, so keeping it at peak performance is important. There are ways you can help your freezer run more efficiently. Appliances are designed to make life simpler and easier by cooking and preserving our food, cleaning our clothes and dishes and by handling tasks that are otherwise time consuming. When an appliance goes on the blink, the effect is stressful. There comes a time in every adult’s life when they must make one of the more difficult decisions they will ever have to make. 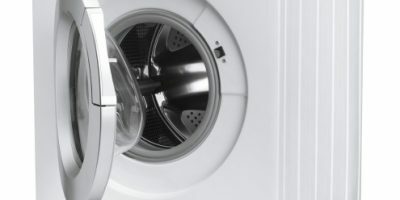 When your major appliance breaks down, you need to determine if you want to buy a new one or have you existing one repaired.